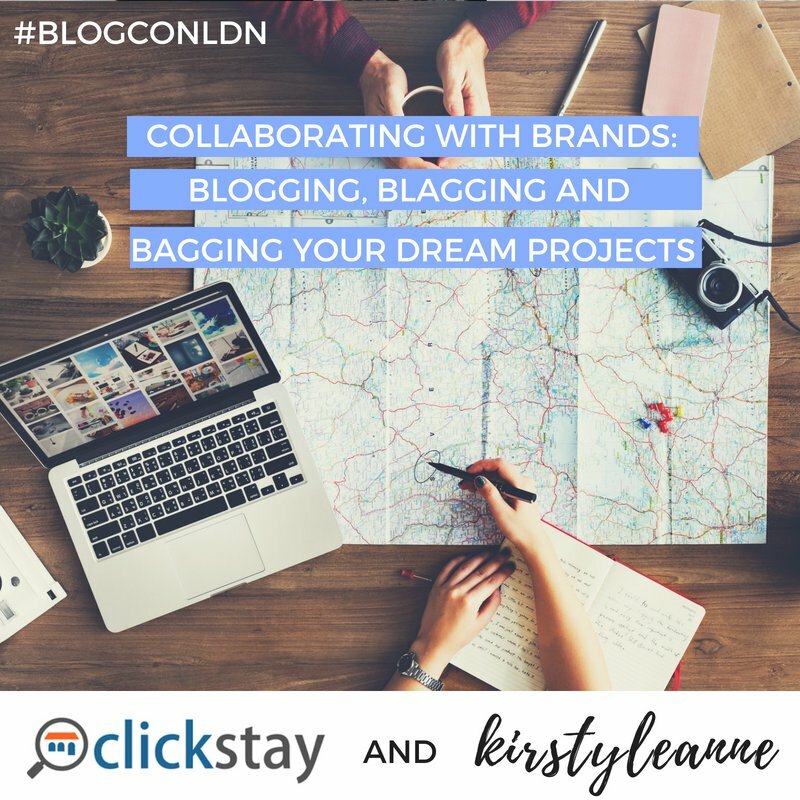 The Clickstay marketing team were lucky enough to attend BlogConLdn aka the hottest event on the blogging calendar. 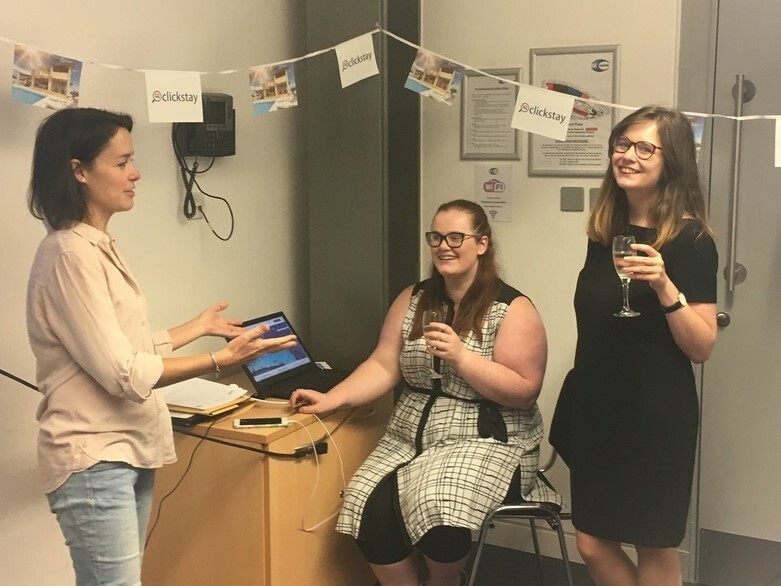 We partnered with blogger Kirsty Leanne to host a series of workshops and bring the blogging world an exclusive competition! 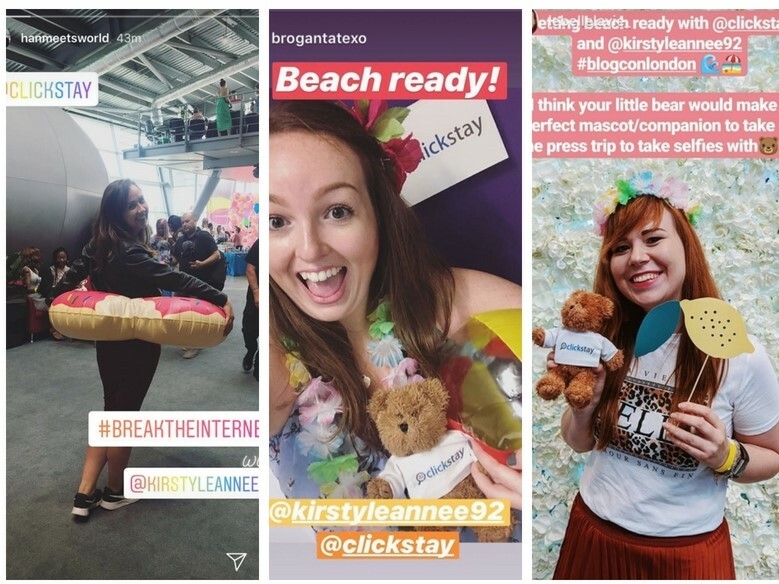 Keep your eyes peeled on our Clickstay Travel Bloggers Facebook group to find out the winner!